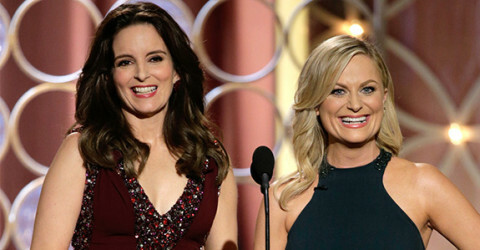 The 2014 Golden Globe nominations are in! 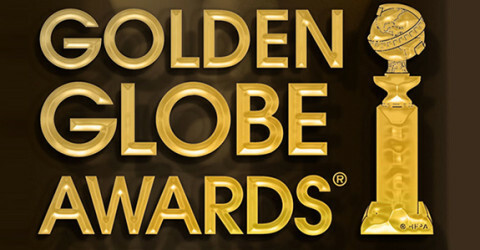 TV: The 70th Golden Globe Awards nominations! Ricky Gervais killed it last night! 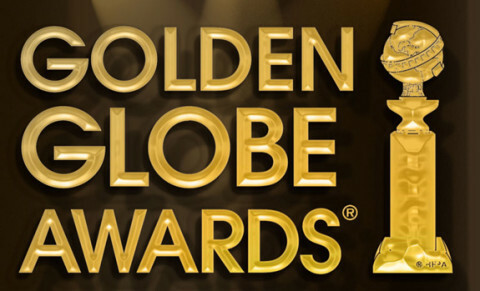 Nominations: The 69th Annual Golden Globe Awards! 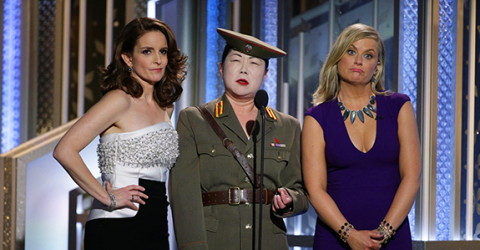 Ricky Gervais is hosting the Golden Globes again!